184-151453661 Smithsonian National Museum of American History Sign Entrance. Smithsonian National Museum of American History Sign Entrance. 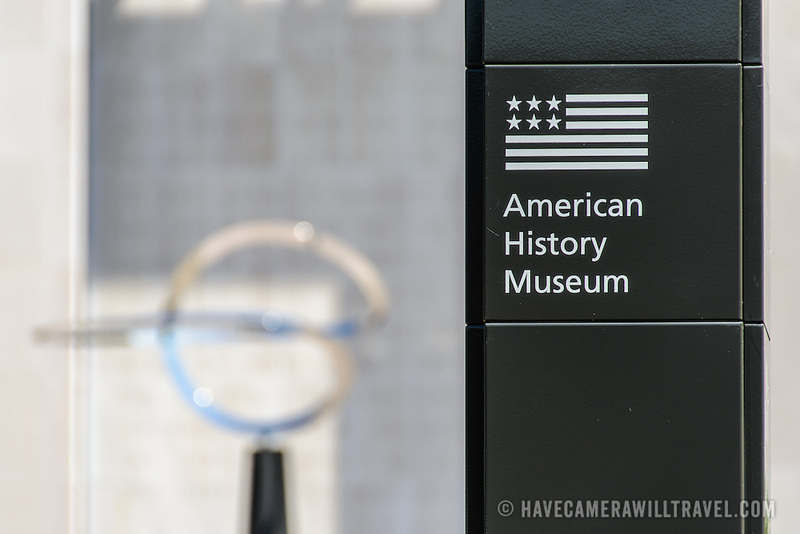 A sign outside the Mall entrance of the Smithsonian National Museum of American History in Washington DC. These signs have recently been erected by the National Park Service as a new way to provide directions around the Mall.